Some of the best things in life come in pairs, and with these double square mini plates, you can put two ideal food partners together and present them as one individual portion. 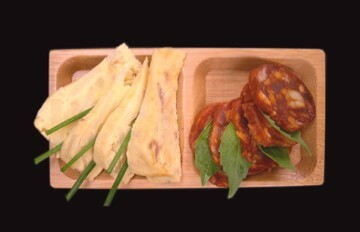 Made from 100% bamboo, the plate is solid enough to feel substantial but light enough to be ideal for canapés too. Why not opt for contrasting coloured foods? Or perhaps natural partners such as crudités with a portion of dip, pitta slices with hummus or mini tortillas with guacamole? 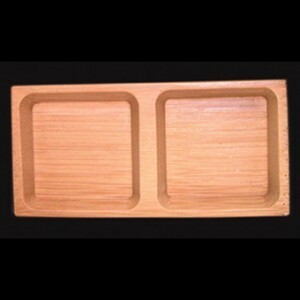 Double Square Bamboo Mini Plates x 8 has not been evaluated yet.